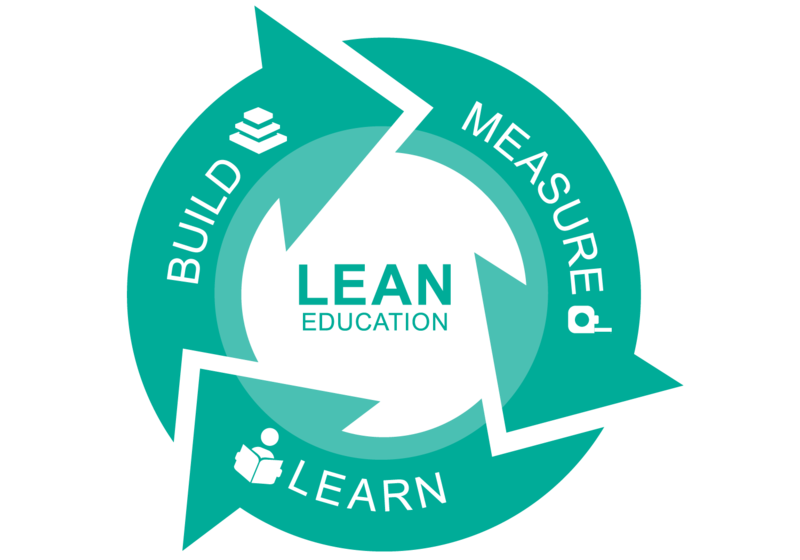 We are looking for motivated innovators & entrepreneurs that want to work with us to be bring Lean Education to the masses. If you are interested in volunteering and working with the next generation of change-makers, please get in touch. Want to bring BCI Innovation Labs to your school, college or University?